Looking for subject bracket to route power steering hose through in engine compartment. Can't find aftermarket or oem used. 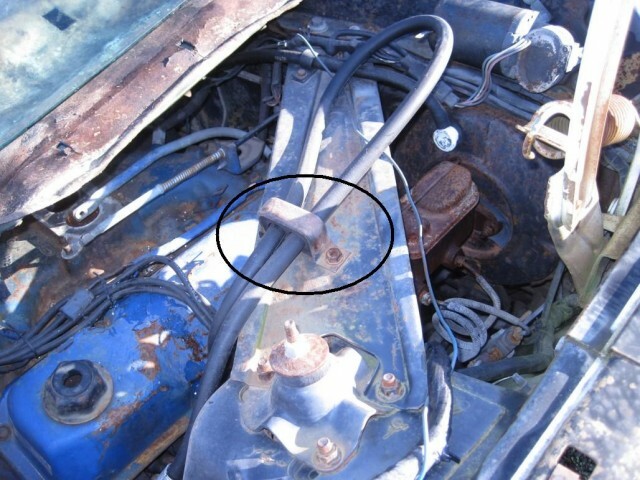 [attachment=48089 Wrote: TexasBoss pid='332270' dateline='1540833746']Looking for subject bracket to route power steering hose through in engine compartment. Can't find aftermarket or oem used.